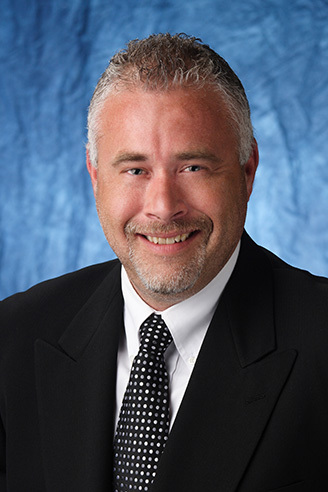 Mark brings an extensive background in sales and 15+ years success in executive recruiting. He builds strong relationships with his clients and his candidates and takes pride in his ability to make strong matches based upon the needs of his clients. Mark knows that his success is a direct result of his ability to serve his client’s and candidate’s needs above all else.